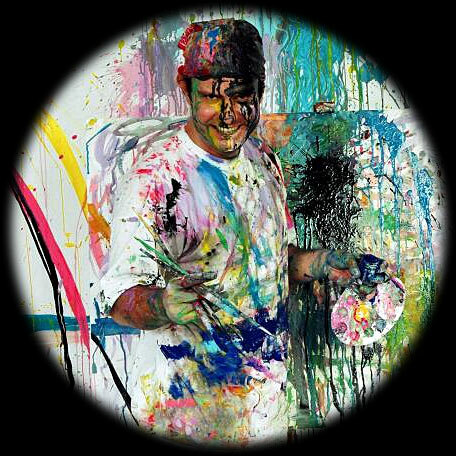 Welcome to Hollywood Painter & Healing Painter Metin Bereketli's Official Web Site! Greetings! > Buy a GIFT TODAY! What did they say about Metin? What They Say (6) ?